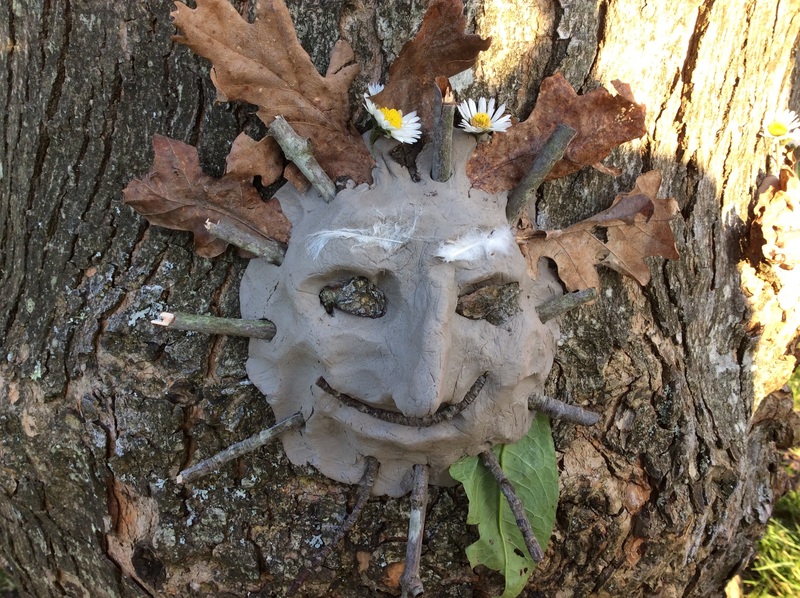 Tuesday 9th April Signs of spring: Take part in our fun spring-time challenges and discover if spring has sprung. Can you build a cosy bird’s nest and find enough caterpillars to feed your hungry chicks? We’ll also learn about edible spring greens and brew up a refreshing pine needle tea. 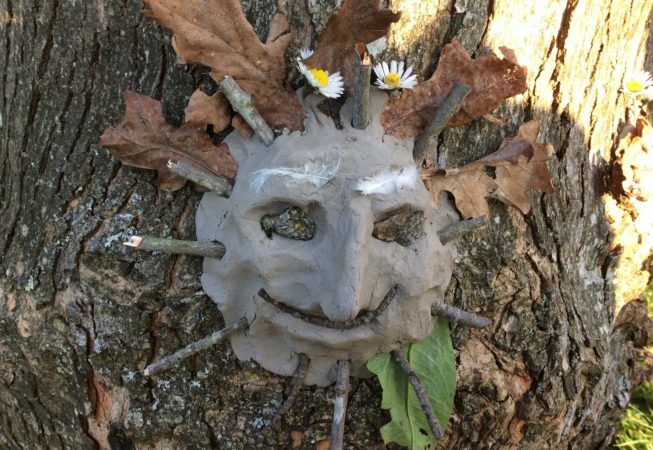 Thursday 11th April Woodland Explorers: We’ll be learning how to follow tracks and clues to find hidden Easter treasures! Set up your own trail challenge and learn how to make a journey stick to map your adventures. Events take place at the beautiful Bashley Woods, Hoburne Bashley, Sway Road, New Milton, Hampshire BH25 5QR. To book call the Hoburne Bashley Office on 01425 612340.